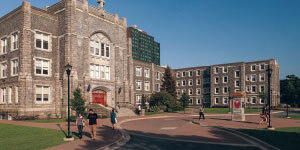 Saint Mary's University, founded in 1802, is a primarily undergraduate university and one of the oldest public universities in Canada. 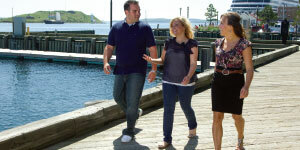 It's campus is located in Halifax, Nova Scotia. Campus in Halifax (population: 403,130).